Balancing your family budget often starts with taking a hard look at available income before determining the expenses you can afford. 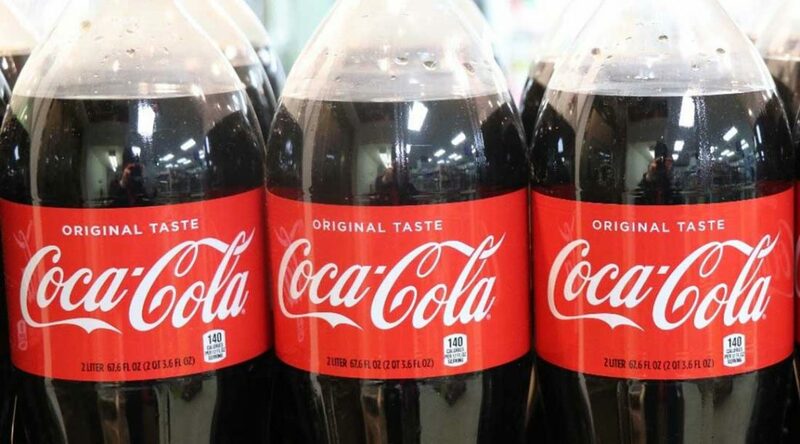 For Cook County, a new Independent Revenue Forecasting Commission will be mapping out the county’s projected revenue starting in April in response to widespread criticism that forced repeal of the soda pop tax little more than two months after the tax took effect in 2017. “The goal of the commission is to inform the budget process,” said Victoria Moreno, director of legislation for former commissioner Jesús G. “Chuy” García, who was the chief sponsor of the revenue forecasting ordinance. 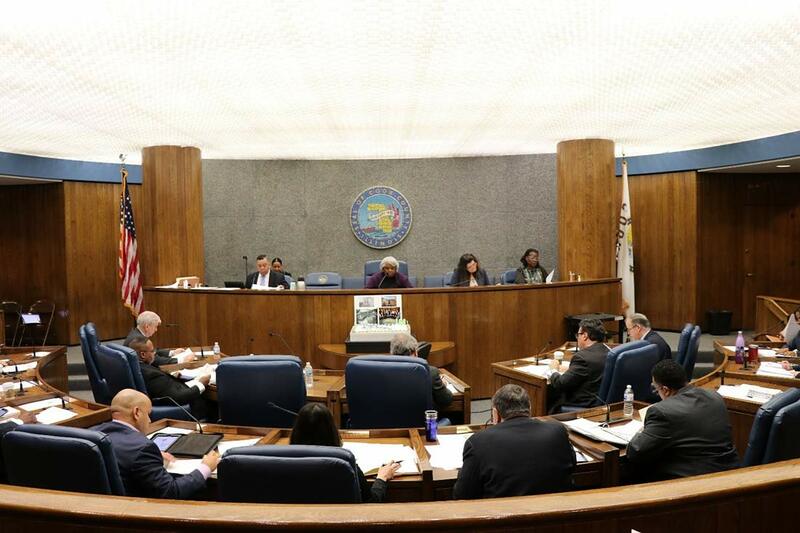 The independent commission will provide quarterly updates for the county’s five-year expected revenue to the commissioners and to the public rather than the information coming from the Cook County Board president’s office during budget meetings. “Part of this proposal is meant to provide a balance between the executive and the legislature so they both have the same information that they are communicating on a regular basis,” Moreno said. “All you have right now in the county is the president and her financial team,” said Richard R. Boykin, who co-sponsored the ordinance, which created the Independent Revenue Forecasting Commission. Boykin has since left the county board after being defeated in a primary election last March. Boykin likened the new commission to the Congressional Budget Office, a non-partisan organization designed to produce analyses to help the budget process at the federal level. Before elected to Congress himself in fall, García (D-4th) worked to pass the ordinance to create the independent three member commission, which is comprised of two economists from universities in Cook County and one member of the public with expertise in public finance. Under the new ordinance, the Cook County Board President, currently Toni Preckwinkle who is a Chicago mayoral candidate, will appoint the team. All members of the revenue commission will be subject to board approval. Members of the committee have not yet been selected, said Becky Schlikerman, a spokesperson for Preckwinkle, in an email. “We would love to have the commission expand to include the expense side also,” Weinberg said. The Civic Federation, a non-partisan financial research group, also advocated for the commission to expand its scope to include expenditure forecasting in a Nov. blog post. “Citizens need to have accurate financial information so they can be knowledgeable participants in their government,” Weinberg said.